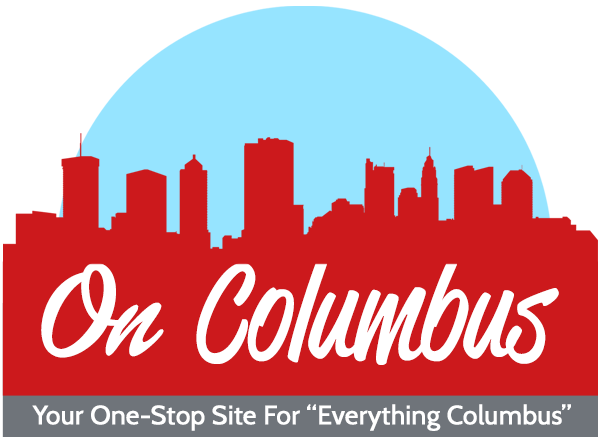 Spend this Saturday afternoon having some winter fun at one of Columbus’ most popular parks! The 2nd Annual WinterFest is happening this Saturday Dec 1 from 11 a.m. – 4 p.m. in Bicentennial Park Scioto Mile (233 S Civic Center Dr. Columbus). Join this celebration of giving featuring local and national musical acts, seasonal ales from hometown breweries and favorite dishes from Columbus food trucks. A portion of food truck and beer sales will be donated to the Mid-Ohio Foodbank. 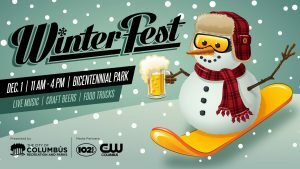 CD102.5, The Alternative Station, and CW Columbus are the promotional partners for WinterFest. Nationally recognized Nashville artist Rayland Baxter will headline the Bicentennial stage. Local artists Mistar Anderson and Theo’s Loose Hinges round out the day’s performances. 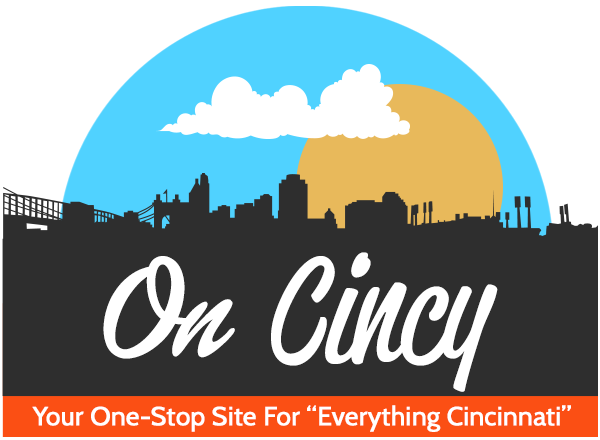 Food trucks include Alphabetical Food Truck & Catering Buckeye Donuts, Cazuela’s Food Truck, The Cheesy Truck, Chicky Chicky Waffle, Good & Tasty Barbeque, Kenny’s Meat Wagon, Mixing Bowl Asian Grill, OH! Burgers Paddy Wagon Food, Pitabilities and Sweet-T’s Southern Style Food Truck. CRPD staff and volunteers will be on hand selling hand-crafted bowls as part of the Empty Bowls initiative which supports the Mid-Ohio Foodbank. Now in its 21st year, Empty Bowls has raised more than $250,000 to fight hunger in our community. In addition to WinterFest, the Scioto Mile will be aglow with thousands of twinkling lights beginning Nov. 21 adding an air of festivity to downtown Columbus. For more information, visit http://www.sciotomile.com/winterfest-2018/.